The Field_Notes residencies have been research and preparation residencies prior to the “Field_Notes Deep Time” field laboratory. Oron Catts, Antero Kare, Tere Vaden, Leena Valkeapää and Erich Berger have been working within a period of two weeks at Kilpisjärvi Biological Station, to gather information and material for the working groups to come. 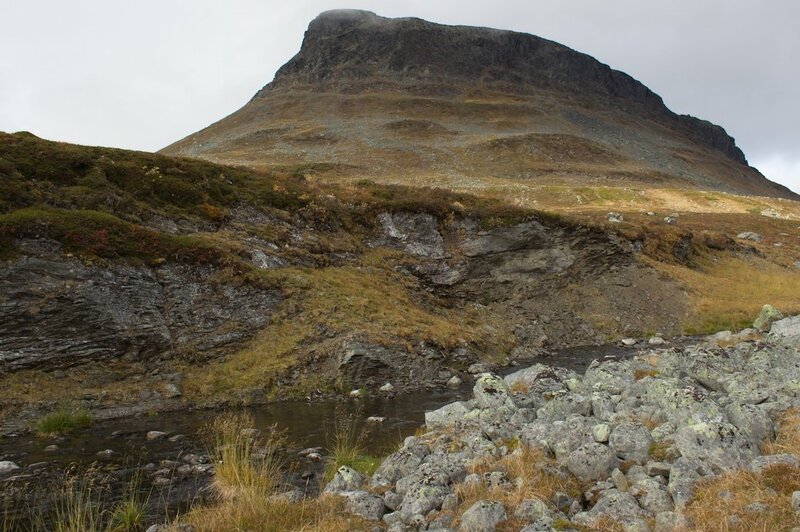 Work contacts have also been established within the departments of Geology, Archeology and Metagenomics at the University of Tromsö, as well with a researcher from the University of Tallinn regarding the issues of early life and human settlement in the region.